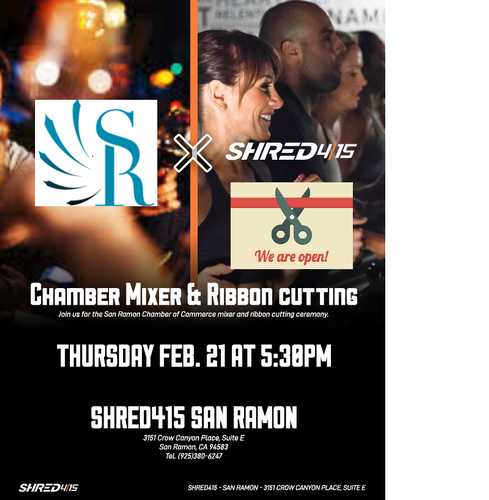 Please join us for our Third Thursday Mixer and Ribbon Cutting at our newest Chamber Member Shred415 in San Ramon! 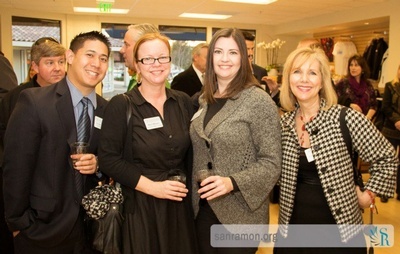 Meet other business owners for an opportunity to network and make your business more visible. Bring your business cards - we will have some excellent raffle prizes!!!! No RSVP Required. Checks and Cash only please.